Solid scientific data is one of the foundations for wildlife management under the North American Wildlife Conservation Model. Since guide outfitters reside in their territory the majority of the time, they are in a unique position to gather information on wildlife. To capitalize on guide outfitters knowledge and fill the need for quality information, GOABC was prompted by Dr. Marco Marra of the Genome Sciences Centre to initiate our own scientific data-collection program. DNA collection kits were developed, tested and supplied to member guide outfitters for use in the field. Starting in 2012, guide outfitters collect blood samples from the animals they harvest and send them back to GOABC for proper storage. In the second phase of the project, DNA sequencing and analysis is set to begin. 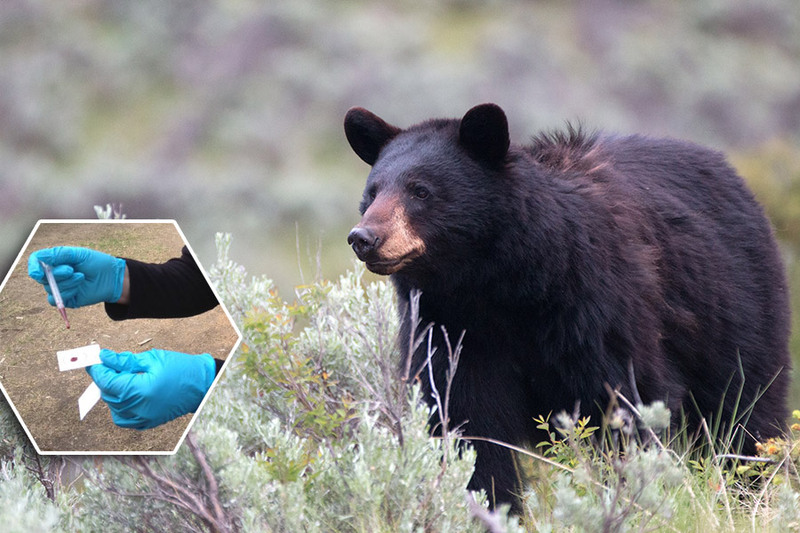 The GOABC-funded DNA program provides a meaningful opportunity for outfitters to get involved in wildlife management and participate in citizen science by using modern technology to add valuable resources and data about wildlife in BC.